If yesterday’s coverage of the Galaxy Note 4 didn’t wet your whistle quite enough, Samsung released an official introduction video for the device, showcasing all of the Note 4’s software features, as well as its design and hardware. Included in the highlight reel are recaps of the Galaxy Note 4’s multitasking ability, its stunning 5.7″ QHD Super AMOLED display, as well as shots of the new S-Pen in action. We had a bit of hands-on time with Samsung’s latest yesterday morning, so be sure to check out those videos as well. 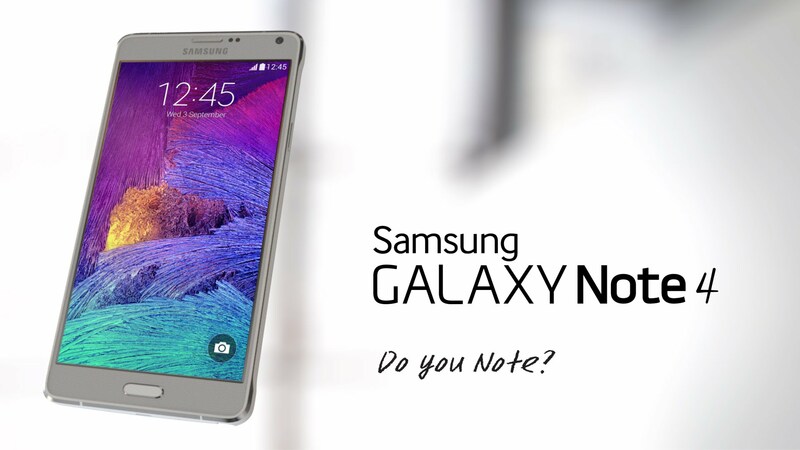 From what you have seen so far, is the Galaxy Note 4 your next?